Today at the Westin Galleria, the best of Houston gathered for a Neiman Marcus Best Dressed luncheon featuring American Couturier Chado Ralph Rucci benefitting March of Dimes. 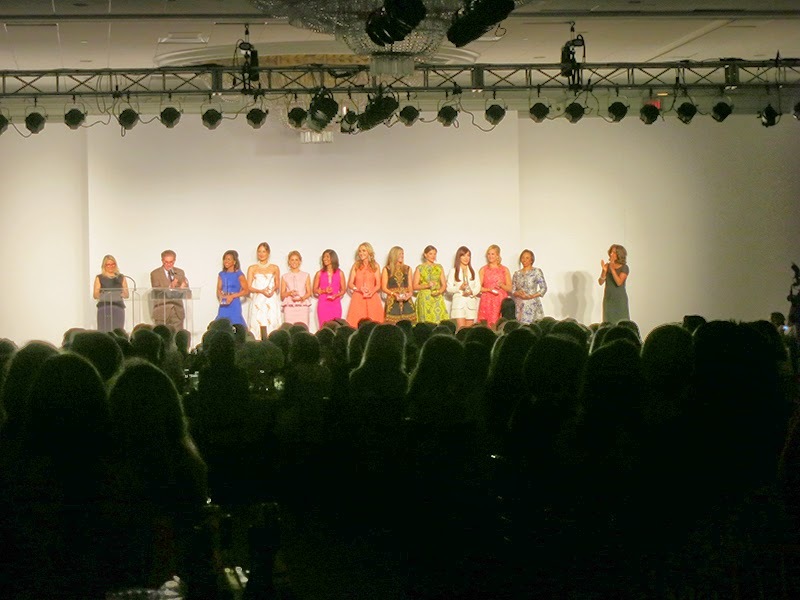 Twenty three of our models walked down the runway and escorted the fashion-loving ladies! Ralph Rucci is known for his elegant and timeless designs. When it comes to construction, he is nothing short of perfection. His attention to detail is the reason why his garments look so luxurious and expensive. We definitely loved his gorgeous Fall Collection! 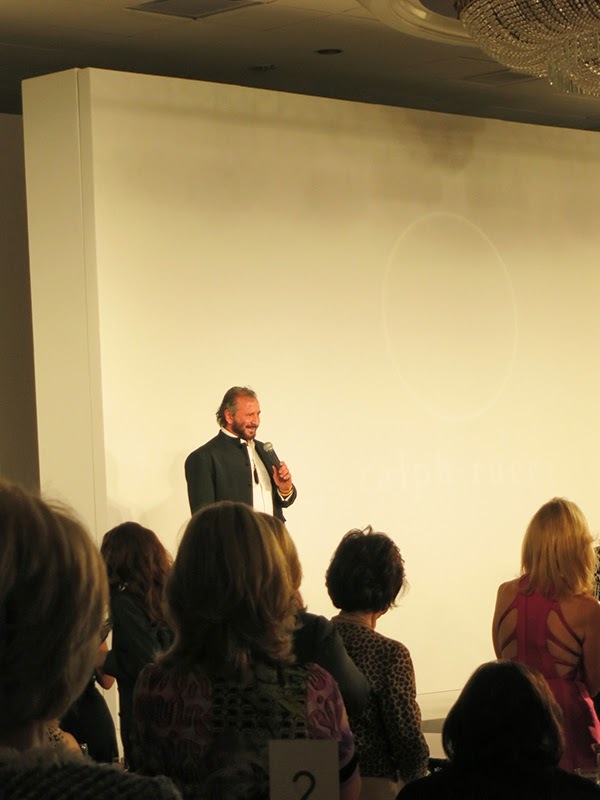 Man of the hour: Ralph Rucci! We went behind the scenes and spotted strong dark eye makeup and sleek knotted half ponytails for the show. 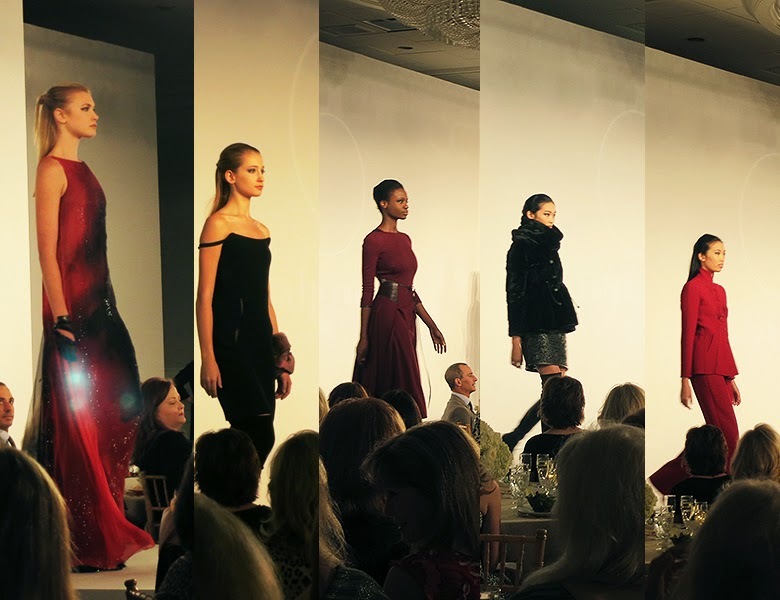 For Chado Ralph Rucci's Fall collection, there were beautiful shades of red, edgy leather detailing, and strong black silhouettes. Our gorgeous girls Alyssa Pasek, Katelynn Denney, and Suzie Ford! Sarah Tierney, Nicole Williams, Taylor May, Taylor Hilton, Anna Robertson, Chloe Nguyen, and Lauren Nguyen! Love all of the fresh faces! Lindsey Schultz and Charlotte Stevens getting their hair and makeup done! Our Page Parkes makeup team Darcie, Tree, and Tonya!! Thanks for making our girls look fabulous! Taylor and Katelynn looking sleek and edgy in all black! Lauren Nguyen, Charlotte Stevens and Chloe Nguyen! All of the nominees for Neiman Marcus Best Dressed! And that's a wrap for the Fall collection of Chado Ralph Rucci! Amazing job everyone!